With all of the reports surrounding Kylie, Jordyn Woods, Khloe Kardashian, and Tristan Thompson, Kylie has found herself feeling somewhat stressed out. 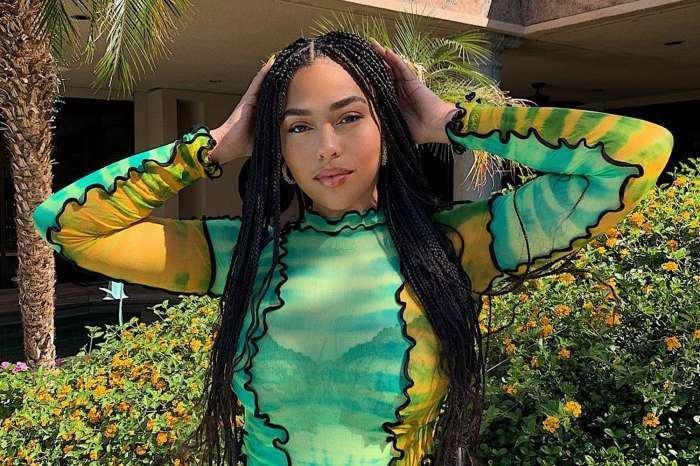 After it was revealed her bestie, Jordyn, had kissed Tristan at his house one evening – the event which led to his breakup with Khloe – Kylie turned her attention to Travis, believing Jordyn may have tried something with him at some point in their relationship. In front of her millions of social media followers, the 21-year-old said: “when you focus on the good, the good get better.” On the 7th of April, Kylie took to her Instagram to share words of positivity, stating that it’s important for one to be optimistic and try and keep negativity at bay. Moments later, Kylie wrote: “Grow through what you go through,” alongside an emoji of a star. This all comes after Kylie shared photos of her vacation with her 27-year-old boyfriend, Travis Scott, on the 4th of April, Thursday, this past week. Reportedly, Jenner and Scott had been fighting because of the rumors he was unfaithful to her. A lawyer on behalf of the Astroworld rapper said to Entertainment Tonight that he “did not cheat on her,” and it absolutely was not true. A source who spoke with Us Weekly said in March that Kylie was standing by her man, despite a brief fight between them. 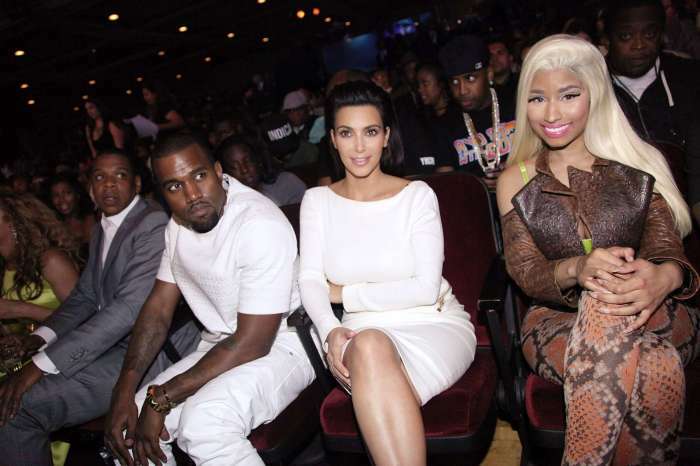 At the moment, they have no plans of breaking off their relationship. Interestingly, despite the fact Jordyn was ex-communicated from the Kardashian-Jenner clan, she was liking many of Kylie’s vacay (sic) posts. An insider who spoke with Us Weekly earlier in the month claimed Kylie is still reeling from Jordyn’s horrible actions involving her sister and the father of her child, Tristan. It was a rough month for not only Khloe, who lost the father of her child, but also for Kylie, who lost a friend. Furthermore, Us claimed earlier that Kylie even had to take a short break from Keeping Up With The Kardashians following the news of the scandal.